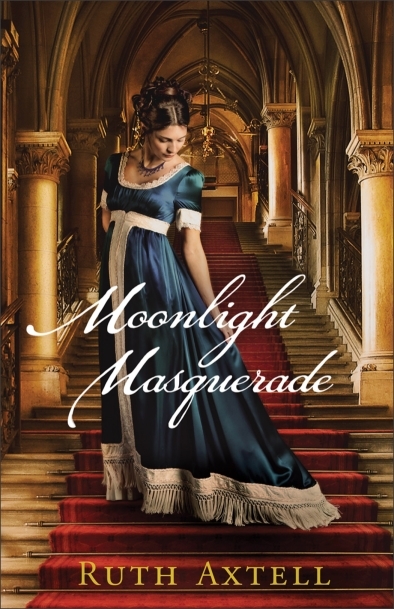 In Moonlight Masquerade widowed Lady Celine Wexham, French by birth, appears to be a model British subject, but the British government suspect she may be a spy for the Napoleon. Rees Phillips, lowly clerk in the British Foreign office, poses as a butler in the Wexham household in order to find out the truth. Moonlight Masquerade is the first novel I’ve read by Ruth Axtell and while I appreciated the expert historical details, I found the story a little slow at times. I also couldn’t quite manage to suspend my disbelief at the idea of a lowly clerk and a countess pairing up. For the rest, I found Axtell wrote many exciting scenes and I enjoyed getting to know her characters. 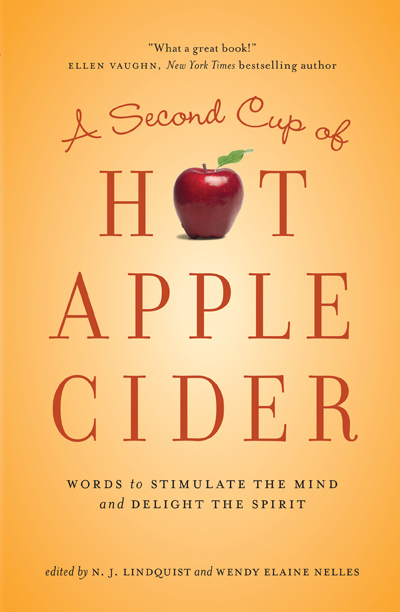 Occasionally, I found myself skimming over a few pages to stay interested. Overall, a solid read. I think if this is your favorite genre then you will really love it, but I can’t say I’m waiting with bated breath for her next book.